Estelle Olivaras has been performing on stage since she was 14 years old. With a deep heart for all the aspects of theatre, dancing is the gift she treasures the most. After moving to Portland at the age of 21, Estelle became one of the main dancers with the modern dance company Kinetic Images (artistic director, Kimm Mahoney -Watson) from 1998-2002. During this time, Estelle also performed dance and chorus with The Musical Theatre Co., Portland Opera, and more recently with the acclaimed performance company, tEEth (artistic directors Angelle Hebert and Philip Kraft) and worked with several local choreographers along the way. Estelle continues to hone her dancing technique with regular ballet training at CMA (Center for Movement Arts; co-director, Tim Ryan) and has apprenticed to teach ballroom with Sherie Blankenship-Ryan (co-director at CMA) for several years. But, it is Argentine tango that captured her heart more than a decade ago, and this continues to be part of her regular technique training and practice. Estelle is grateful to have worked closely over the years with one of the world’s most talented and gifted tangueros and musician/performer, Alex Krebs. In July of 2013, she will perform tango with Adam Cornett on the Beaverton Ten Tiny Dances stage, a piece choreographed by Alex. 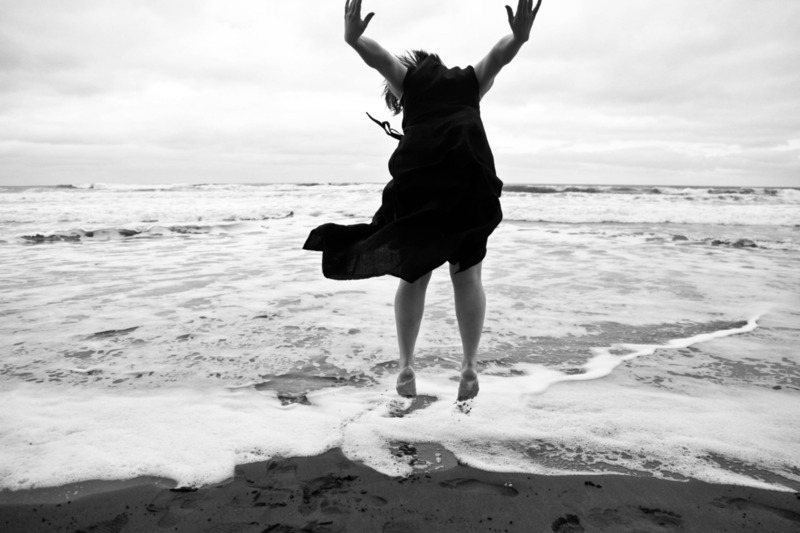 Estelle continually seeks ways to hone her dancing style and is excited to create a piece inspired by the flotation experience of sensory deprivation at Float On.